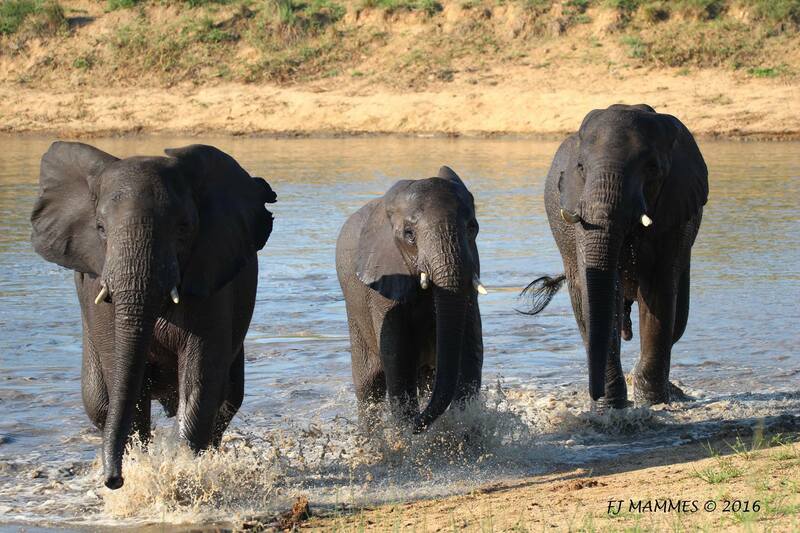 The perfect budget safari for those who want Kruger National Park and nothing else. 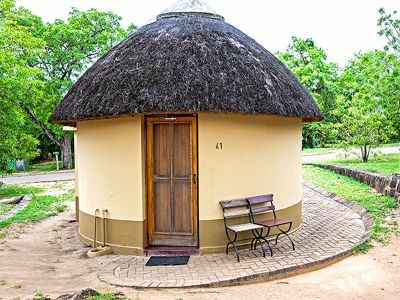 This trip takes you straight into the heart of Kruger and stays in Pretoriuskop. 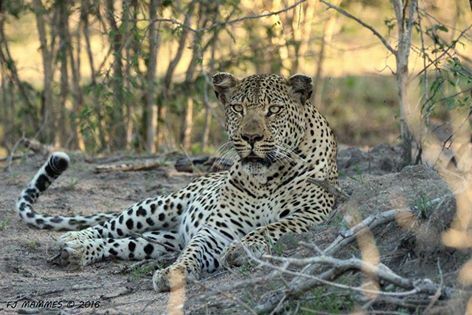 The first day sees you driving from Johannesburg to your camp in Kruger National Park and doing a quick night game drive. 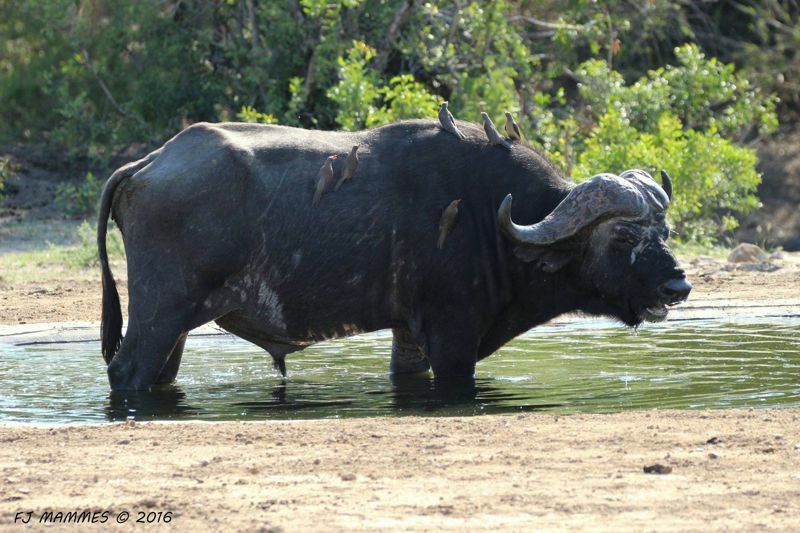 The following three days, you will spend your time on various game drives in search of the big 5, as well as all the other wildlife and birds that live in the Kruger park. 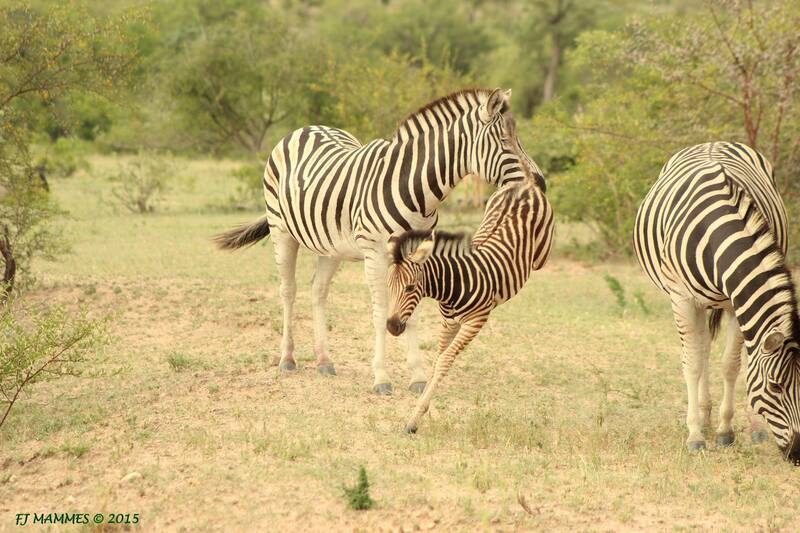 After an early morning game drive on your final day you will head back to Johannesburg where you tour ends. 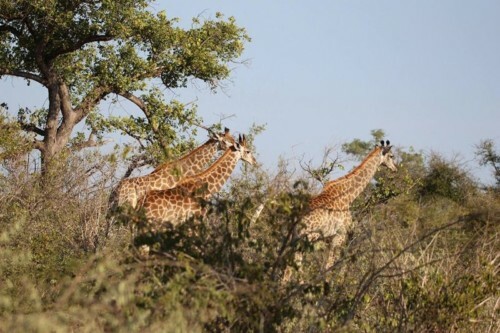 This tour is offered with three different types of accommodation to suite your requirements and give you the best all round Kruger National Park experience. We depart from Johannesburg between 06h00 – 08h00 to allow for various collection points. Our route takes us through the wide open spaces of the Highveld, down the escarpment and through the scenic Lowveld area. We stop for lunch en-route (own expense) and reach the Kruger National Park in the afternoon. Dinner is a three course meal, served al fresco at camp. Wine is served with dinner but guests are welcome to bring along additional / alternative drinks which can be purchased at the shop. On returning to Camp, breakfast/brunch will be ready at our camp. You then have time to enjoy a swim, catch up on some sleep, visit the park shop which includes African curios, general food items and drinks, take a walk around the camp, or simply relax! Be sure to bring along your binoculars! After a siesta we set off on the afternoon game drive. We conduct all our game drives in specially adapted 4×4 open game drive vehicles to allow our guests the best possible vantage point. 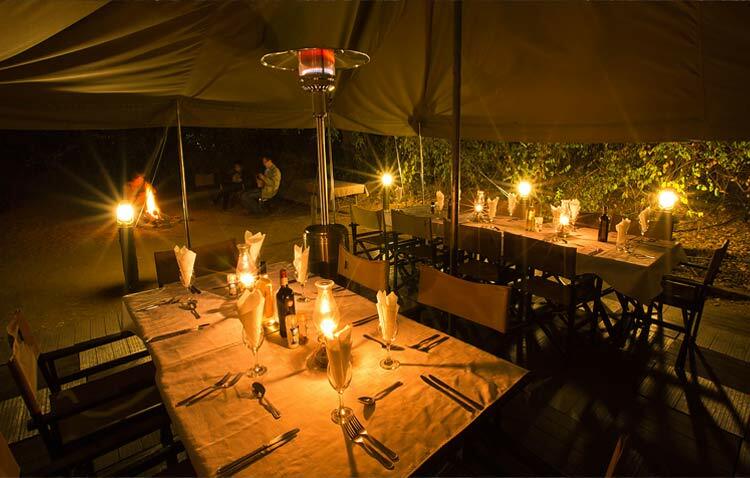 We share safari stories at the camp fire under the stars after a scrumptious dinner served at our camp. The sun rises over our final day in the Park and we have one last chance to find the animals that have eluded us thus far. After breakfast we return to Johannesburg. 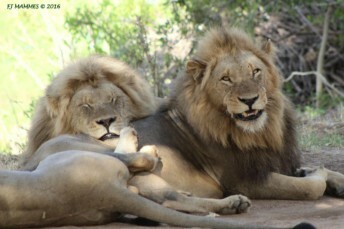 The drive back takes at least 6 hours and guests are advised to sleep over in Johannesburg on this night. We offer an optional excursion to visit select attractions along the Panorama Route in all our Kruger Safaris of 4 days or longer. We stop in one of the small towns en-route for lunch (excluded) and visit attractions such as the Blyde River Canyon, Three Rondavels, Lisbon Waterfalls and God’s Window. Kindly note that this is a full day excursion and is not available on the first or last day of your Safari due to time constrictions. Accommodation in en-suite chalets with beds, linen, towels and soap. The chalets also have a small fridge, air conditioning and mosquito proofing on the doors and windows. 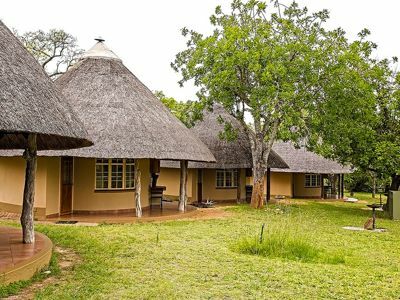 Accommodation is in safari huts with beds, linen, towels and soap. Ablutions are shared and serviced regularly. These tents have a small fridge and mosquito proofing on the doors and windows. 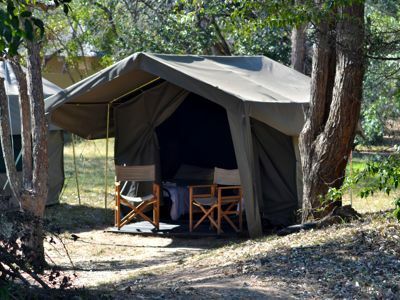 Our tents are equipped with beds, mattresses, linen, pillows, duvets and amenities. Ablutions are shared and serviced regularly. 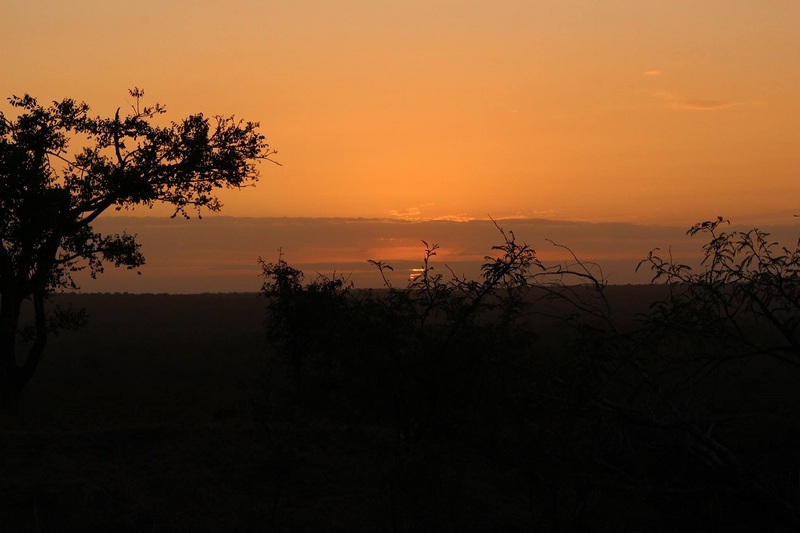 Please note that sunset game drive times are subject to change and availability on the day. 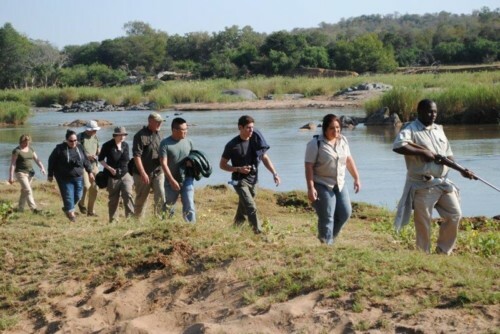 These drives are conducted by San Parks, by one of their rangers and in one of their vehicles. There will most likely be other guests on this drive. 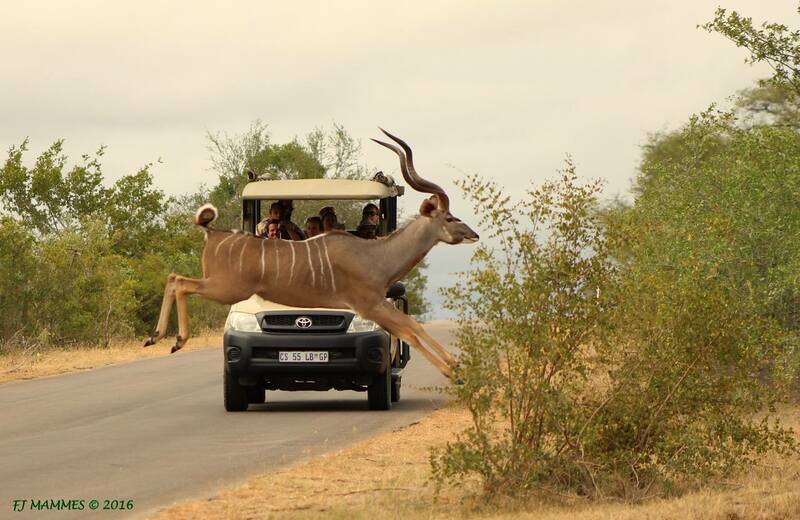 Children under 6 years of age are not allowed on San Parks open game drive vehicles. Although we welcome children on our safaris, we reserve the right not to allow younger children on our normal game drives. 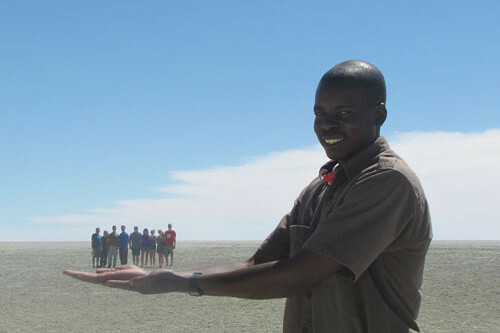 This will be entirely up to the guide’s discretion and will be in order to ensure a pleasurable game drive for all our guests (including the parents). Should this be the case, a bush bumble (kiddies game drive) will be conducted after the normal game drive, especially for the kids. We do not offer babysitting and as such one of the parents will have to stay behind to watch the children. 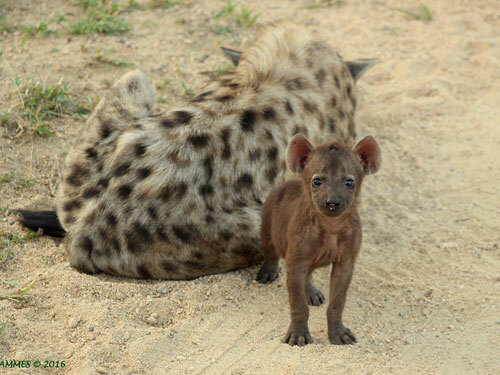 Private game drives for families can be arranged at an extra charge. Guests flying out of OR Tambo Airport on the last day are reminded to not book any flights earlier than 19h00 (domestic) or 20h00 (international) in order to give us enough time to get you to the airport. We recommend that you rather stay over in Johannesburg if possible. Since we cannot guarantee our arrival time in Johannesburg on the last day we will not be held responsible for re-imbursements of flight tickets, should we arrive later than expected. Private transfers for guests with early flights can be arranged in advance at an extra charge. 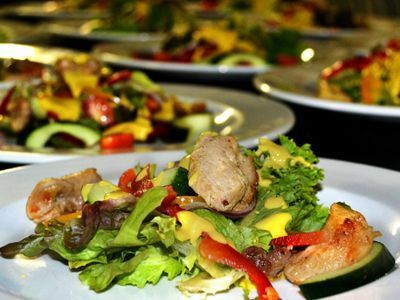 Meals as per itinerary, Guides, Safari transport, Accommodation as per chosen option, Entry fees, Bottled Water in Vehicle. Shuttle between Johannesburg and Kruger, Items of personal nature, meals and beverages not listed on itinerary, Gratuities.